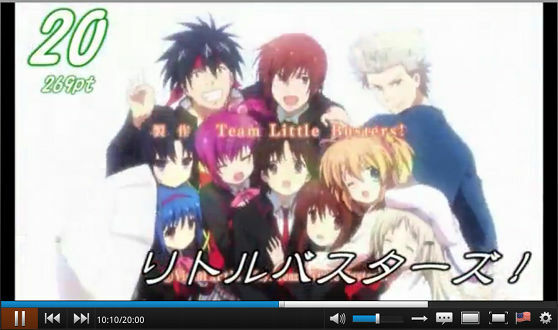 "How can Little Busters! 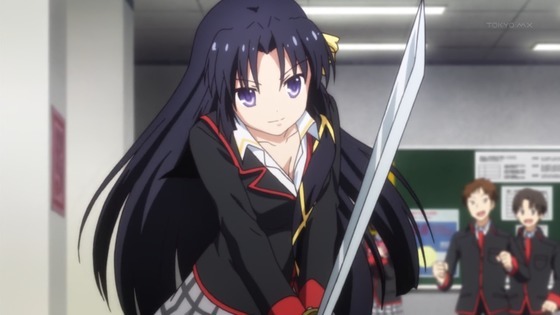 be #20 on the 2ch end-of-the-year poll?!" 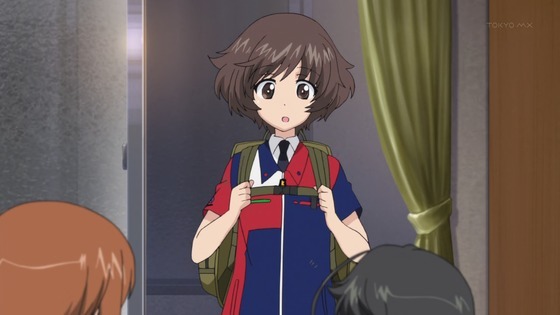 The onset of winter brings a deluge of "best of" lists ranking shows from the past year in terms of quality and enjoyment. Let's face it, it seems every anime blogger and his kid sister puts out an annual tally come December and January. (Even I do something similar.) However, a simple perusal of these lists quickly reveals there is typically no consensus among them. And why should there be? It's all a matter of opinion. Nevertheless, some readers seem to readily take offense when Someone Is Wrong on the Internet. 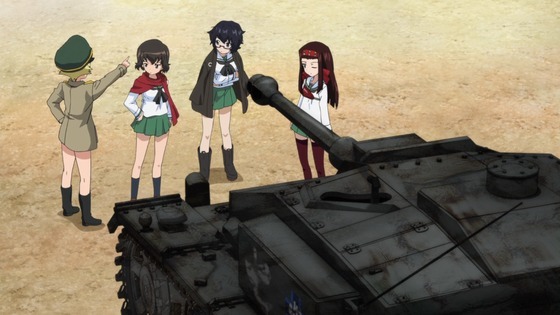 They will incredulously exclaim, "How can GIRLS und PANZER be the number-one show of 2012?" They'll complain their favorite show ranked too low. The jaded ones may insist that voters only picked such-and-such show because them kids don't know no better—not like Old Sport who has watched anime since he was from the womb untimely ripped. Because 269 people voted for it, that's how. Why does a need exist to "correct" a contrary viewpoint concerning cartoons? Perhaps there's an underlying need for vindication through third-party agreement, or maybe it's driven by desires to disassociate themselves from other anime fans. It makes me wonder how insecure people have to be to challenge the position who-knows-what anime places in this-or-that poll. After all, aren't the most vocal critics only attacking other people's taste in order to make themselves feel superior? I'm at a loss trying to identify any meaningful alternative reason. It seems to me a rational person would understand that matters of opinions are, well...purely subjective, making the instigation of such arguments rather pointless. 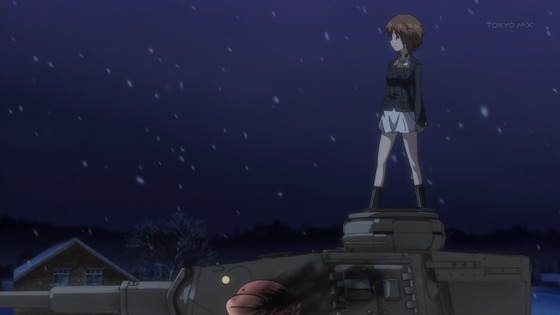 Then again, I suppose complaining about anime is as legitimate a hobby as watching it.